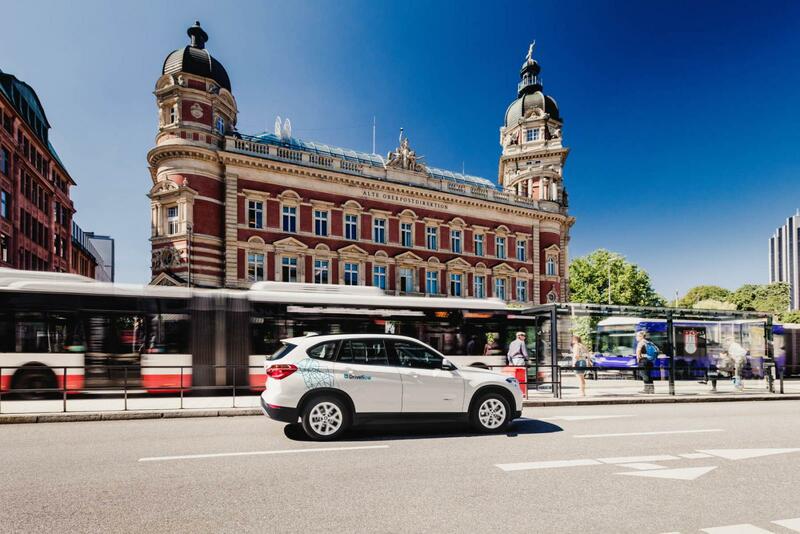 DriveNow offers a new type of car rental at Hamburg Airport, no rental stations, no lines, no paying for fuel, just find the car in the app that fits and off you go. It doesn’t matter if you are travelling for business or pleasure renting a car at Hamburg Airport could not be easier with DriveNow. We offer a 24/7 premium service where you will be able rent a car for exactly your needs in Hamburg. Register today and get access to hundreds of cars in Hamburg! 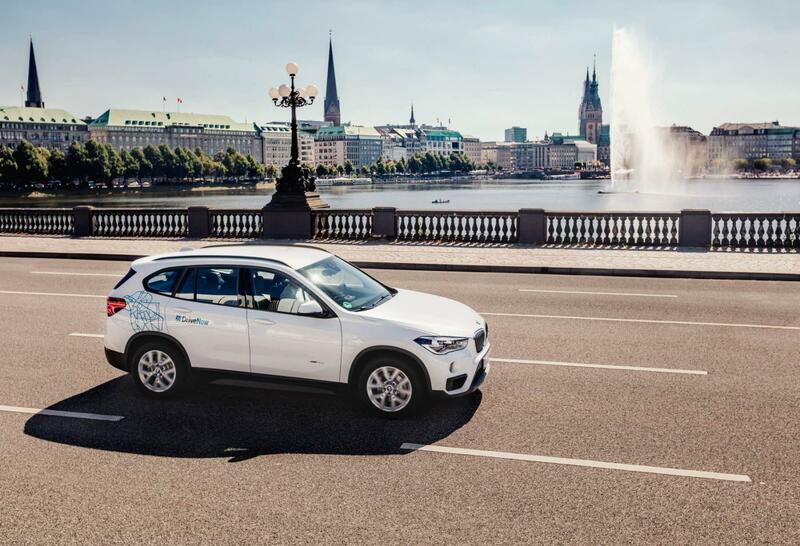 DriveNow offers flexible pricing and one way rentals in Hamburg. We charge per minute, hour or day depending on your needs and everything is included in the price, fuel, insurance, parking, rental, etc. We offer no hidden fees, and no pre booking, just find a car and go. 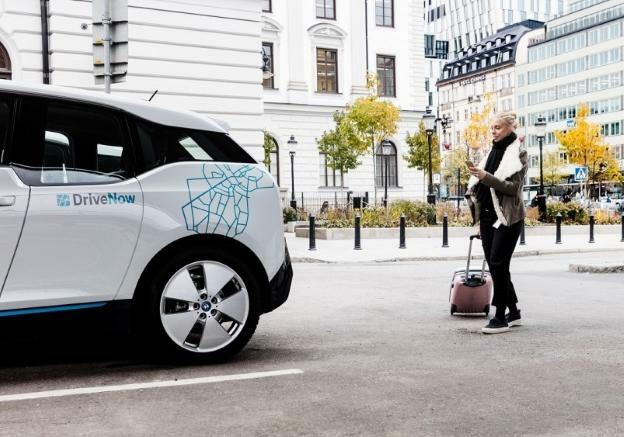 You will be able to find cars within the Hamburg DriveNow Zone. Where we have hundreds of cars waiting to be rented, you will be able to rent the car and drive it anywhere around Hamburg. 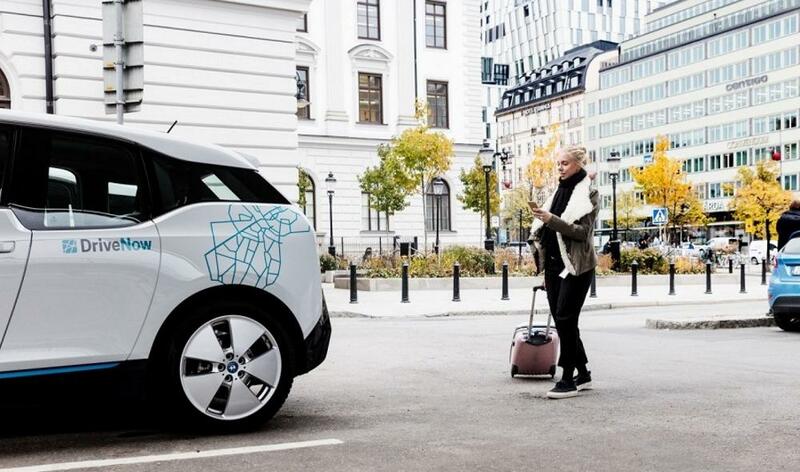 Once you are done with the car you will need to return the car within the DriveNow Zone, park the car and your good to go! Once you land safely at Hamburg Airport, you will be able to reserve your desired car for free for 15 minutes at the airport. All of the cars are located at the parking area (Parkhaus) P2. Just follow the signs to P2 in the airport and once you are on top deck take a left then you will see your car. In the app you will be able to unlock the car, hop in, enter your pin and start driving, the car is yours until you end your rental. There will be a €5 pick up fee for starting your rental at the airport. 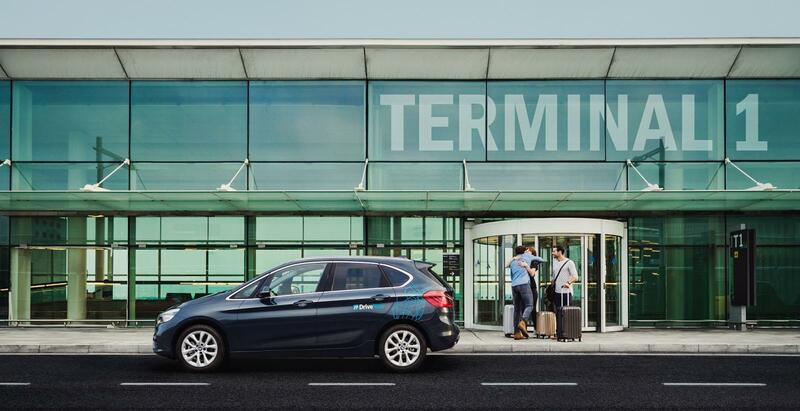 If you are looking to fly from Hamburg Airport we also offer a drop off location at Hamburg Airport at parking area (Parkhaus) P2 where you will be able drive a DriveNow from Hamburg City Centre to the Airport. Once you arrive the airport you don’t need to take a parking ticket the barrier will open automatically and just park the car in the P2 area. Lock the car in the app and you ended your rental. There will be a €5 fee for ending your rental at the airport! Enjoy your flight! The DriveNow fleet has a number of BMW and MINI rental cars, and you can choose your preferred model when you arrive. All the cars we have are brand new models, and you have your pick. We have sporty BMW 1 series, BMW 2, MINI convertibles and more for getting around Hamburg easily. You are spoilt for choice and you can get to anywhere you need to go in Hamburg: all the best tourist attractions, business meetings, or getting some fresh air in one of the parks.